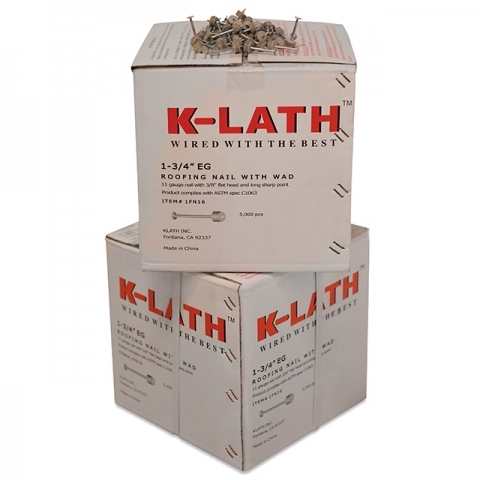 K-Lath is the leader in reinforcement for Stucco Walls and Cladding. 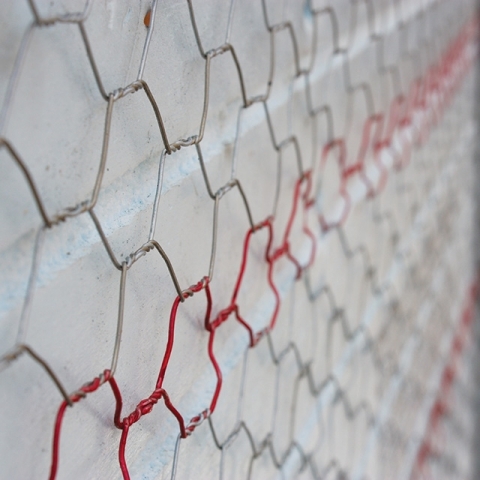 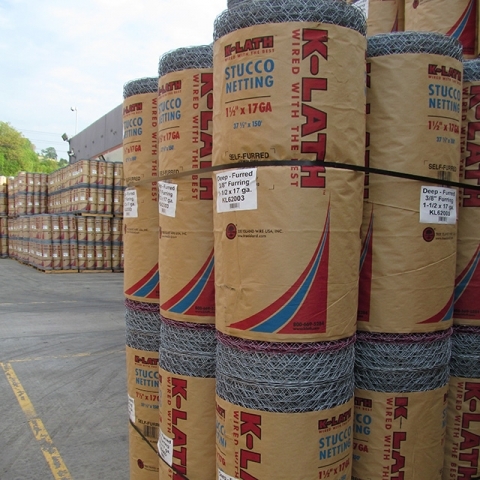 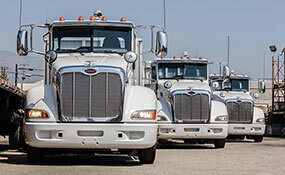 For over 65 years K-Lath has produced welded wire and paper-backed reinforcing products for the stucco industry. 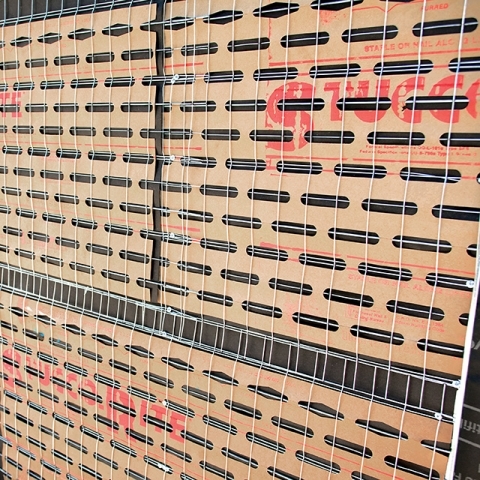 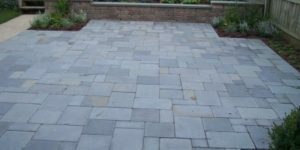 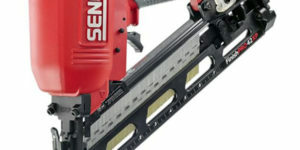 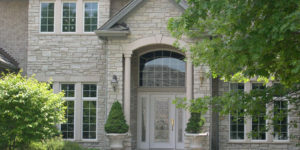 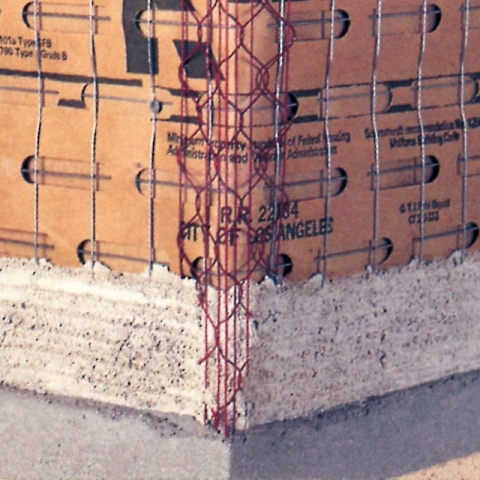 Indeed the name “K-Lath” has become a generic term for describing proper stucco reinforcing and has a unique redline furring making it easy to install. 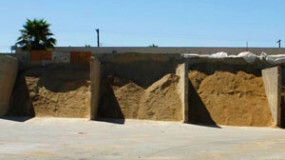 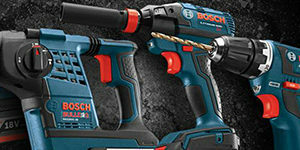 Arroyo Building Materials recommends K-Lath for your building project.